Love Makeup, Introductory Makeup Artistry Course Starts 8th March Sign-up Today! Become a Makeup Artist, Art with a Purpose ! Imagine you combined your love of what you do passionately and was rewarded for it. Our aim is to offer you the value of fresh new and innovative approaches in Makeup Designing, “There’s no substitute” training solutions built on the principles of experience and evidence-based training. .“I have had first hand of Dee Perry‘s training and skills and to be quite frank no one that trains in Perth has her skills or passion, I wouldn’t go anywhere else,”admits Jo Banks, Director of Hair Art & Artistic Team Member at WA International Hairstylists Society. Art with a Purpose ! If you have ever dreamed of becoming a Professional Makeup Artist, this course is a great place to start it, this course offers you insight into a career that blends artistic skills with technology, Training is designed to help you develop the skills of make-up application, techniques and procedures necessary for entry level into the World of Makeup Artistry. No prerequisites required. The training is value for people who are new to the makeup industry or for those who want to refresh or up-skill. 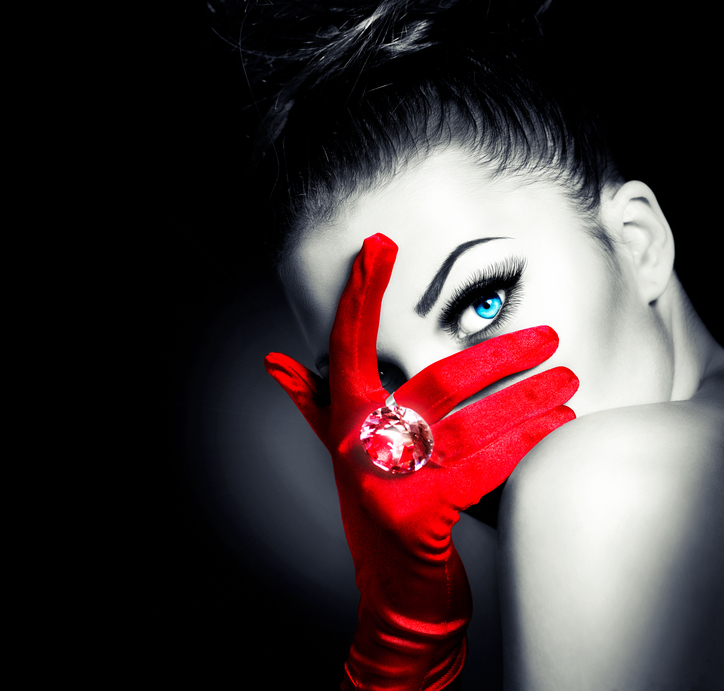 Professional Beauty and Fashion Makeup Artistry current with today’s trends and the latest techniques. This study explores a variety of Makeup Genres, fashion, bridal and red carpet events, print-based media and digital media technologies. Students examine and analyse the relationships between audiences; this analysis is undertaken through a theoretical and practical study that places the student in the role of a makeup artist. 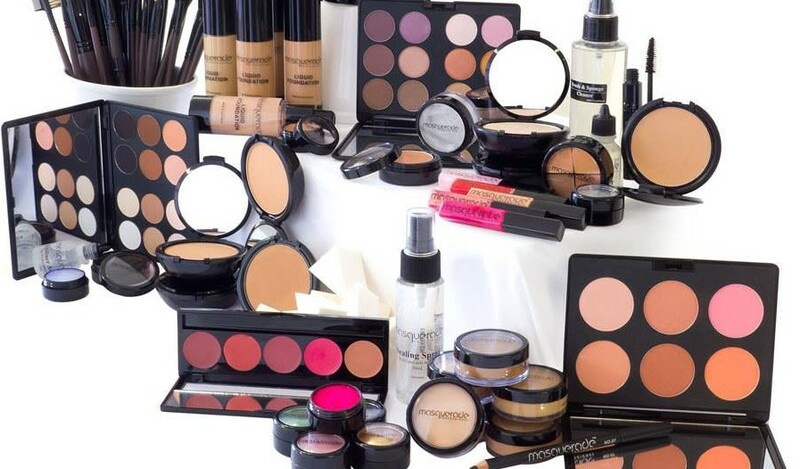 How to construct a use-able and reliable makeup kit that will work for you! *Class sizes are small in support of quality time training. Certificate of Attainment upon all levels of competency being met. About your Trainer: Master Makeup Artist, Dee Perry. You will be studying with one of the most notable artists / trainers/ motivators in the field. Dee Perry, “the Makeup Artist of Makeup Artists” a consummate professional master educator, mentor and motivator.